The very wild Osa Peninsula contains the most beautiful tropical forests of the Central american pacific coast, as well as the Corcovado National Park. The peninsula protects the Pacific ocean and attracts the whales and dolphins that come here to breed. The snorkeling and scuba lovers will enjoy a trip in the clear and cool waters of the Isla de Caño Biological Reserve. 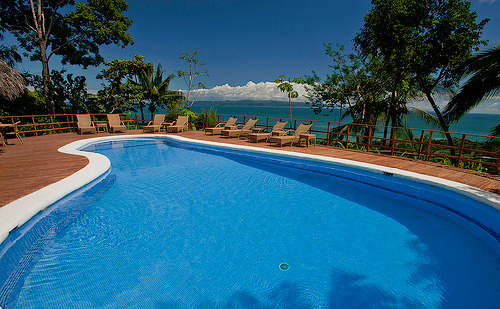 Bahia Drake is the perfect departure point to discover the wild beaches, the transparent sea, the cliffs and the virgin forests of the area. 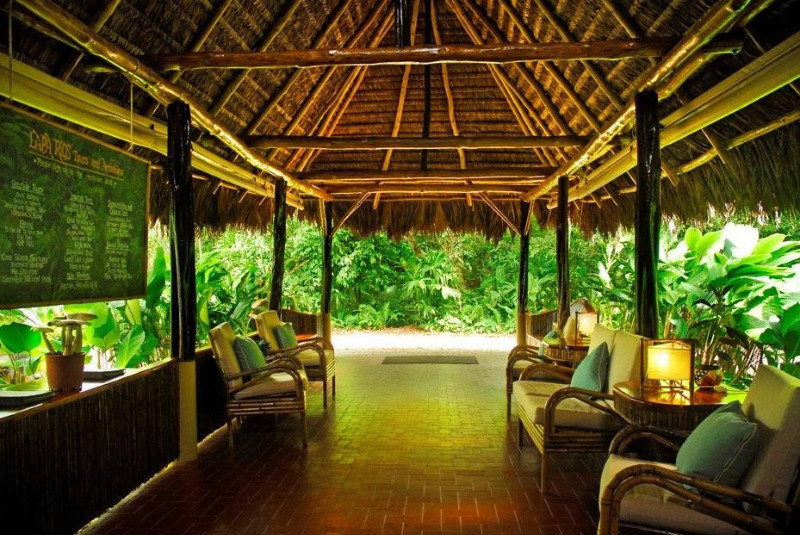 Set in a private nature reserve spread over 1,000 acres of Central America’s last remaining lowland tropical rainforest in the wild Osa Peninsula, Lapa Rios Ecologe is paradise for wildlife, nature and beach lovers. 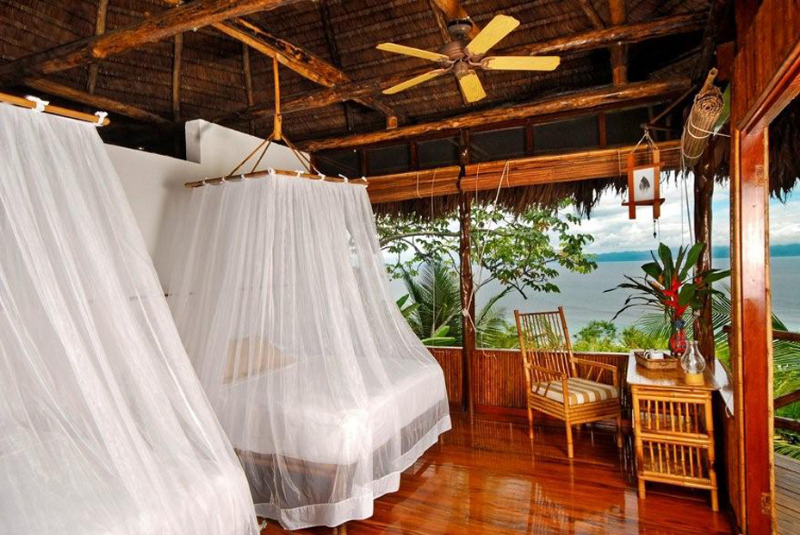 Copa de ArbolHotel is a paradise both luxurious and wild Imagine a refined and elegant lodge, between jungle and ocean. An unforgettable stop on the Osa Peninsula as the framework, comfort and hotel services by the welcomimg and the staff's attention. Only 11 rooms carefully decorated and personalized.